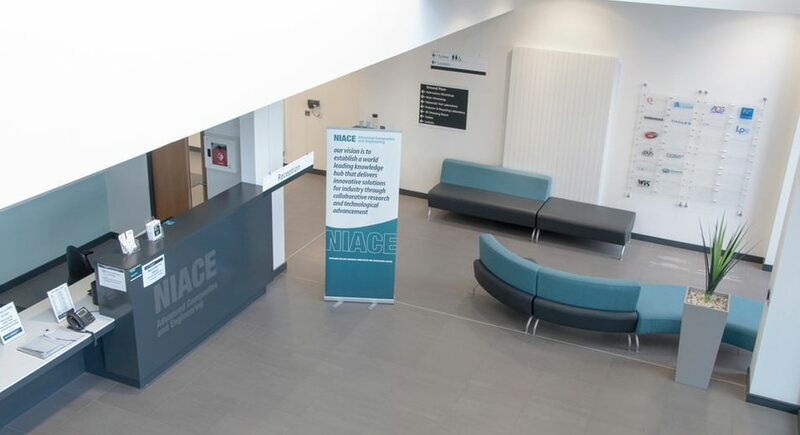 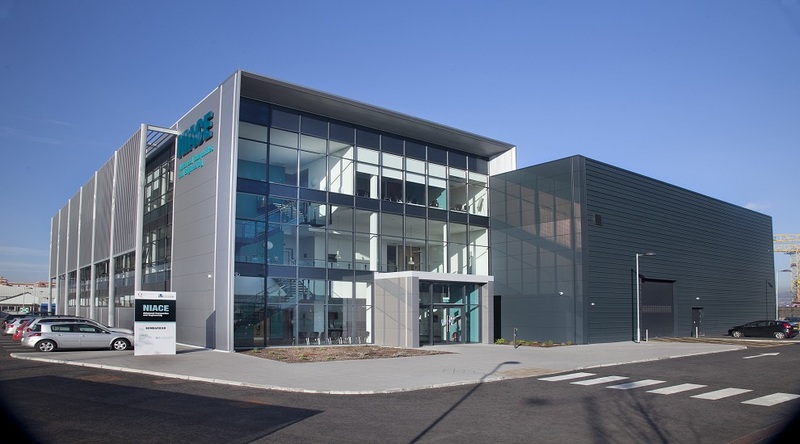 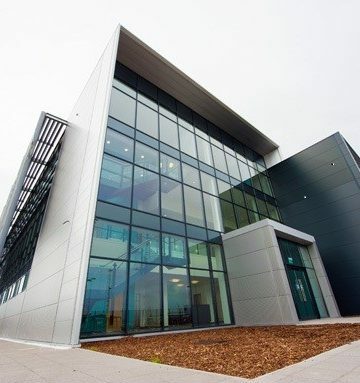 The Northern Ireland Advanced Composites and Engineering Centre (NIACE) is a 3,700 m² 3-storey purpose-built facility. 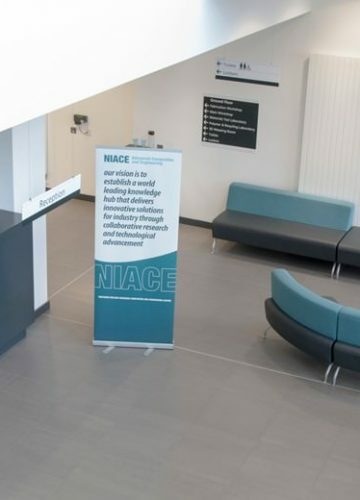 The centre comprises a collaborative office environment, a composites research laboratory, materials analysis laboratories, meeting rooms, lecture theatres, and a sophisticated comms room to link the facility to other similar organisations worldwide. 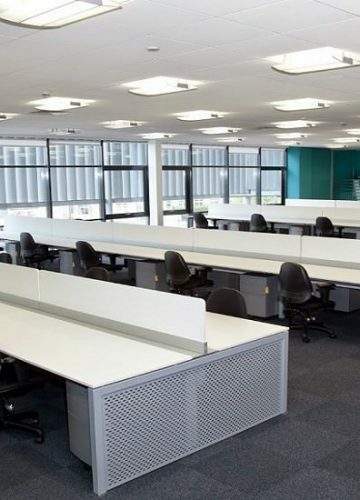 Specialist M&E installations included the HVAC system with heat recovery to the main occupied spaces. 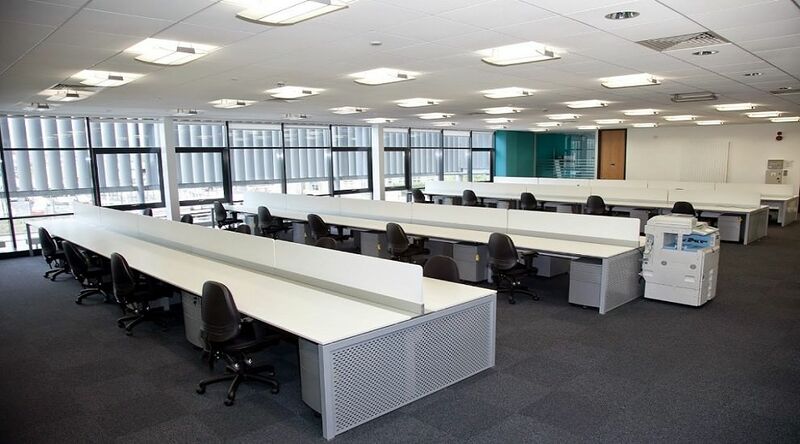 Other industrial type spaces are heated by a LPHW radiator system with fresh air ventilation and heat recovery. 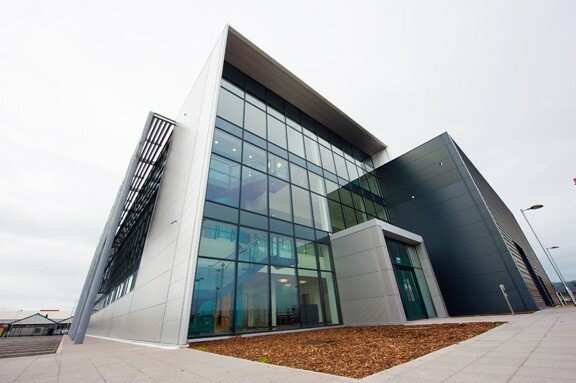 This project was awarded BREEAM ‘Excellent’ accreditation.